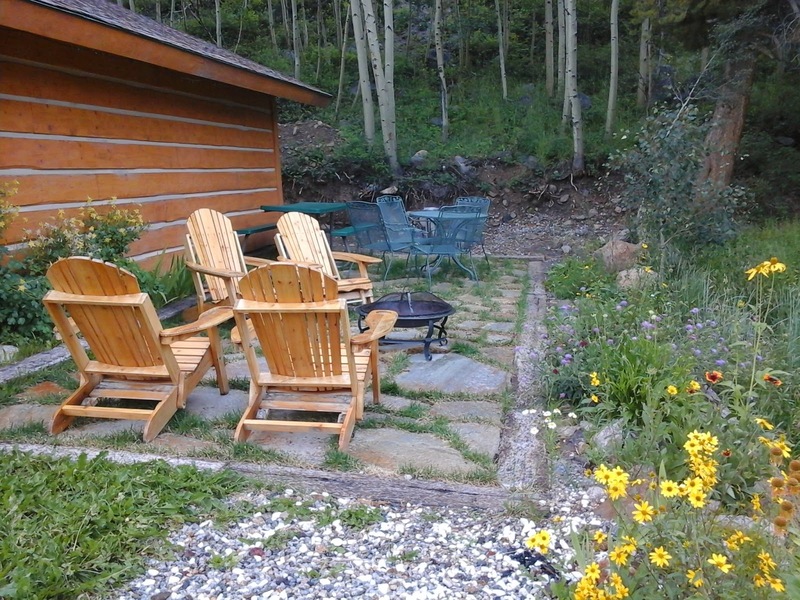 Ski Town Condos offer lavish wildflower displays and some of the best opportunities to view the flowers from the trail. Take along the wildflower guidebook from Ski Town Condos, as there are more wildflowers than you can shake a trekking pole at. There's the popular question, "When do the flowers bloom?" Right now, mid-July to late August, with different factors affecting the bloom each year, every year is a little different. Photo was taken today at Monarch Park. 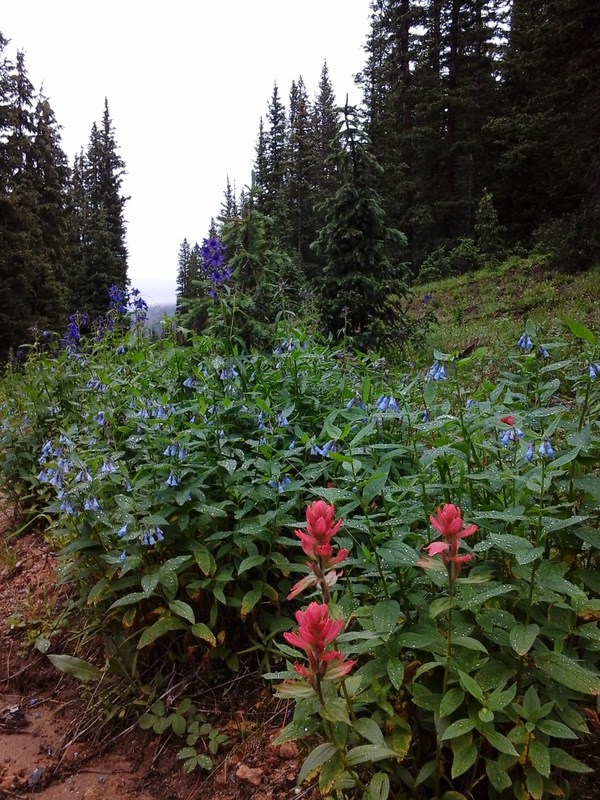 Flowers include the Scarlet Paintbrush, Tall Chiming Bells, and Subalpine Larkspur. Call today to make your reservations at Ski Town Condos for only $150+6.8% tax!